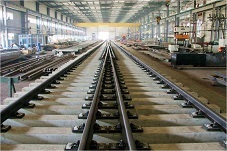 Rail Jointing Bosheng supplies UIC Rail fishplate, BS Rail joint bar, AREMA Rail splice bar and other types of fishplates tailored to customers’ requirements. 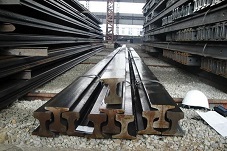 Railway Tie Plate Bosheng supplies e clip type tie plate, cast base plate, double shoulder tie plate, UIC sole plate etc. 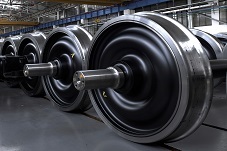 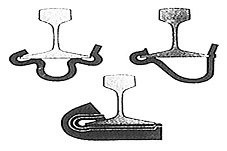 Our base plate or tie plate can be rolled, casted, or forged. 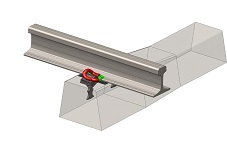 Rail Fastening System Bosheng supplies e clip type elastic fastening system, Vossloh fastening system, Nabla fastening system, K type fastening system and rail anchor.